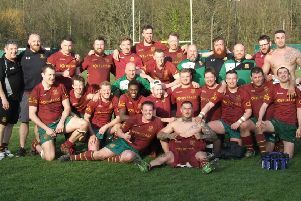 Against all the odds, Rishworthians put in a great performance to gain the result of the season with a 30-24 home victory over Yorkshire One champions Moortown. 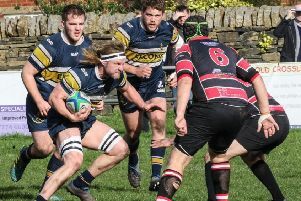 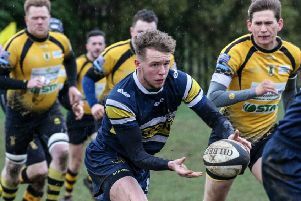 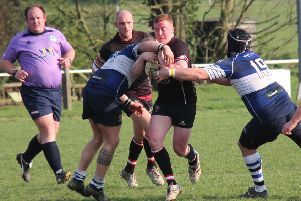 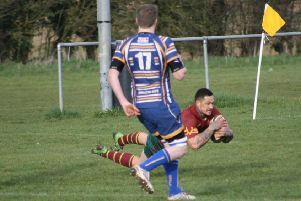 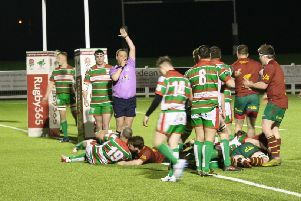 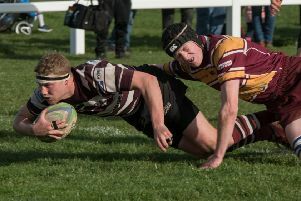 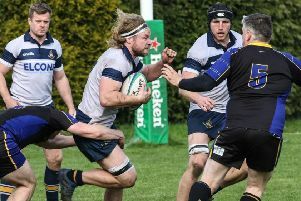 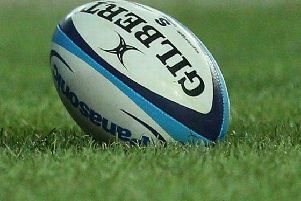 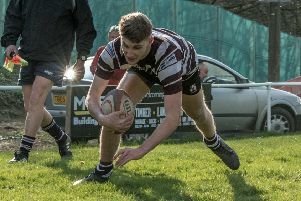 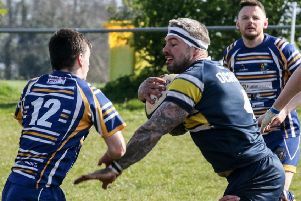 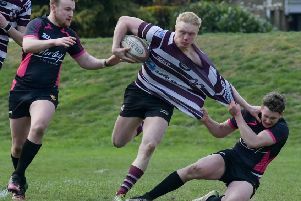 OLD Brodleians were beaten 33-15 at Pontefract in Yorkshire One on Saturday, scoring three tries in the final quarter after being out for the count at 33-0 down. 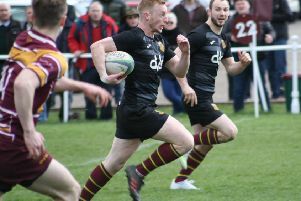 Old Rishworthians are running out of time to mount a relegation escape bid in Yorkshire One after losing 29-21 at Middlesbrough yesterday. 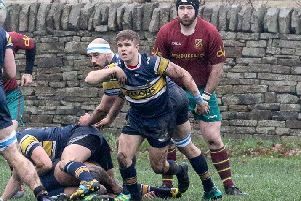 Old Brodleians were unable to throw a banana skin under the feet of a Moortown side marching inexorably towards the Yorkshire One title yesterday, losing 39-12 at Woodhead. 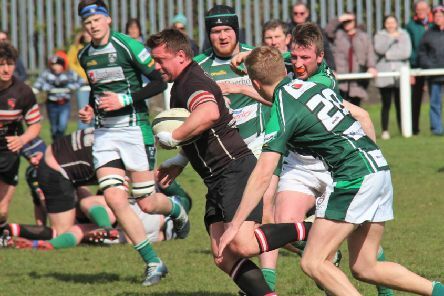 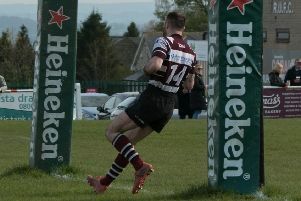 Old Rishworthians travel to Middlesbrough on Saturday (3.0) knowing a good performance could lift them out of the relegation zone. 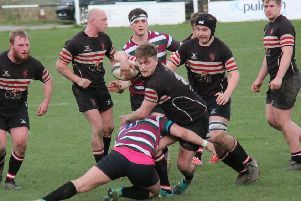 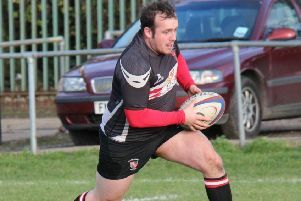 Old Crossleyans finally travelled to a wet and windy Guisborough yesterday and came away with an impressive 24-7 success.